The best advice which I had obtained back when I started internet marketing was to build an email list. Over the years, that was the only strategy which has proven from time and time again to always give results. If you focused on building your email list, most likely, you will not be affected by the change of algorithm of Google and Facebook or other social medial accounts you do not own. I hope that you have enjoyed the video above as much as I did. Below are my own personal notes on what Adam Erhart has mentioned. Adam started off with defining what an email list is. It is a list of people who have signed up to receive emails from you. They have given you permission to contact them which means they do want to hear from you. These emails are managed by a software which will help you send out all of them at the same time. Basically, the software / tool here is referring to an autoresponder. 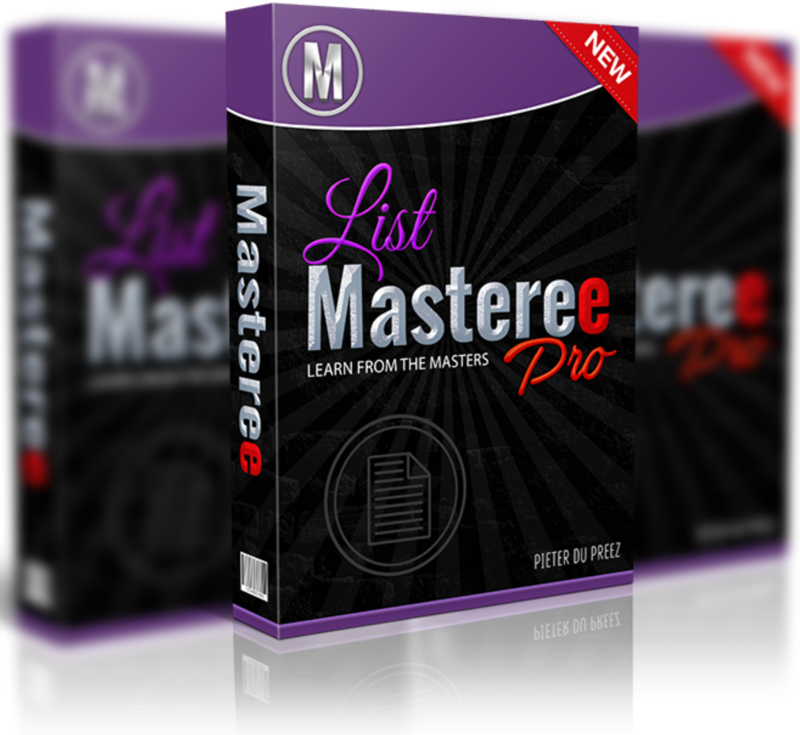 Click Here for My Recommended Autoresponder tool. 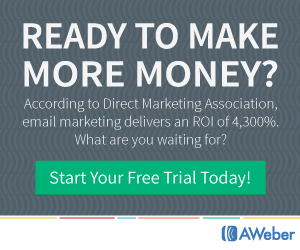 Email Marketing Brings ROI of 4300% If Done Right! Adam claims that there are stats which has shown that email marketing can bring 4300% of ROI. Email marketing gives you direct access to your customers. When you have an email list, you are only one click away to communicate with them. If they sign up to your email list, most likely they would like to hear from you. Email is an everyday part of our lives now. Most people will check it at least once a day and they are able to check it no matter where they are with their phones. This means that you have the opportunity to reach to them anytime you want no matter where they are. Email marketing also gives you the details of your audiences’ contact just in case your favorite social media account decides to close or change their algorithm. Email marketing is extremely easy to use. All you need to do is to sign up for an autoresponder service (30 days free trial), enter a few details, and you can start collecting emails and sending out emails on the same day. I hope that you have enjoyed the video and you have gained some value from this post. If you do, let the world know about it in the comment. Share this article out to help your fellow marketers too, especially for those who are still on the fence of building an email list.